Home / World’s Biggest Coffee Morning! 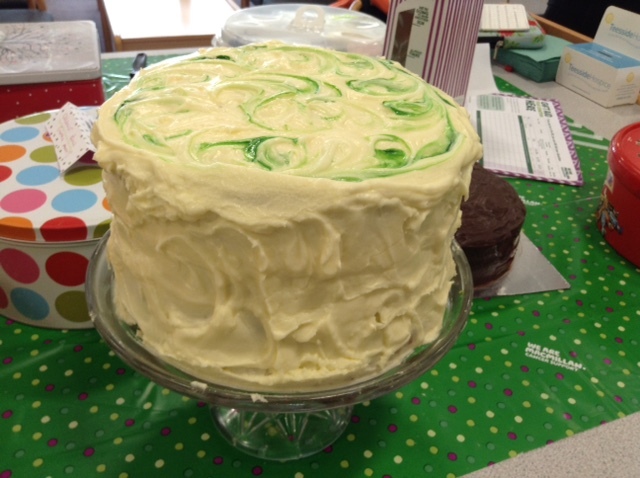 We bought and brought sweet treats today to raise money for Macmillan Cancer Support on their World’s Biggest Coffee morning – a worldwide event to raise money for the charity. There was an array of scones, cakes and biscuits which adorned the staff room in a ‘cakes at break’ by staff. The total amount raised is £71!